No Candidate for your next meeting ? Looking for something to brighten up your programme ? If you have little work to perform, why not consider an Oration to fill your evening ? Our team of Orators are available to deliver interesting talks, lectures and seminars to your Lodge or Chapter. In the Provincial Oration scheme we have many lectures, orations and talks available for you to choose – as well as individual and original works composed by our talented Orators. Some of our Orators give PowerPoint illustrated lectures which really “grab the attention” to give your evening an even more interesting dimension. Difficulty opening? 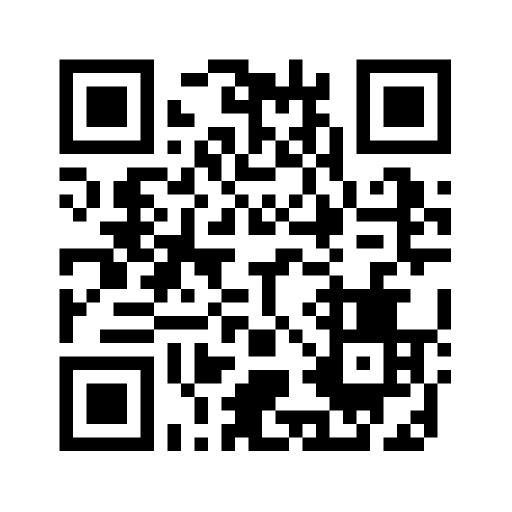 Copy and paste this link in your browser: https://goo.gl/forms/MEsMjrPIvMnYB6Oa2 – or scan the QR code below and book on your phone. i)	On average, how many Masons usually attend your meetings? j)	Do you have a preferred (named) Orator (if available)? (1) Grand Lodge Orations: UGLE approved orations raise awareness of the symbolism and allegory in our Masonic workings and to deepen and intensify awareness of the spiritual and moral traditions of the Craft. 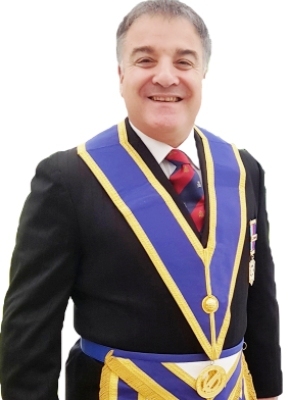 10-15 minutes in duration and have been circulated as part of the Grand Lodge Oration Scheme. They are committee-approved to ensure that they are suitable and historically accurate. (2) Provincial Orations: These talks have been written to provide interesting yet lighter talks on Masonic related subjects and have proved to be popular in the Province. They are all 10-15 minute in duration and more than one can be presented so as to make for a longer talk. (3) Temple of Athene Lectures: There are many important Masonic subjects that have been researched and presented by members of the Temple of Athene (Research) Lodge at their regular Lodge meetings. All the lectures are 30 minutes or more in duration. (4) Lectures and Talks: There are members of the Province and elsewhere who have prepared other lectures and talks on Masonic subjects and are willing to present them to Lodges.